Boat Insurance in Harris County, Texas | Paula Smith Ins. Farmers Insurance offers more choices for you on your Watercraft and Boats than ever before. Our Elite Program has extended limits and policy benefits you will not find anywhere else on the Texas Gulf Coast. Diminishing Deductible is a 25% reduction in the Deductible every year you are loss free. Tender Dinghy covers you for up to $10,000 and you won’t need a separate policy. Boat Lift and Hoist is included for $2,000. Hurricane Haul Out for up to $2,000 in included at no additional charge to our insured. Pet coverage is also available for your cat or dog up to $1,000 for our furry friends. 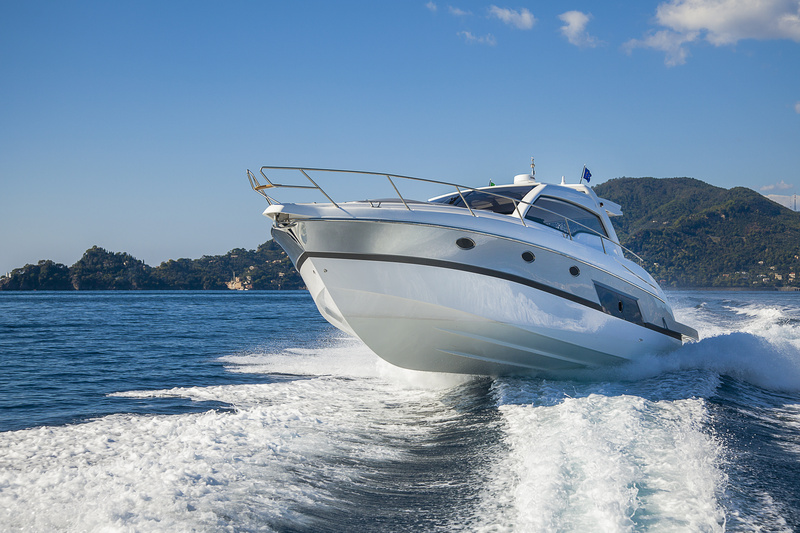 Total Loss Replacement means we will replace your vessel without depreciation for up to 5 years. Partial Loss Settlement is full replacement cost on parts for 15 years. Reimbursement for Fishing Tournament Fees and Trip Interruption coverage can be valuable if you take long trips with your Boat and you are stranded out of town. We cover Bahamas and Mexico Navigation. For those who just want Classic Coverage, we have simple plans for more casual boat owners. We discount for Loss Free, Pay in Full, Safety Course, Multi-line, Protective Devices and Layup. Should you want to get a quote to see how this coverage addition could decrease the cost in other coverages, let us know and we can run a full quote for all lines of coverage you need. This is a no pressure quote to ensure you have all the coverage you need and the best price for YOU. We can run quotes for your home, vehicle or other recreation vehicle and more. Just call Paula Smith Insurance at (281) 488-8880 and we’d be happy to help you!